The most essential thing to consider is the value it offers for those who want an event to be extra special. 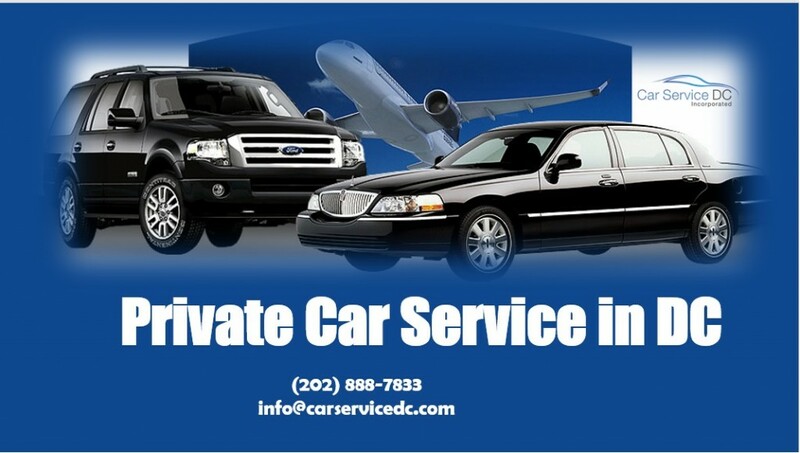 August 8, 2017 (Washington, DC) – A private car service in DC. It sounds expensive, doesn’t it? It’s one of the main reasons why people don’t consider a limo or even a charter bus service for themselves, for a few friends, for a family, or even for a small business outing. It can be far more affordable than people realize. 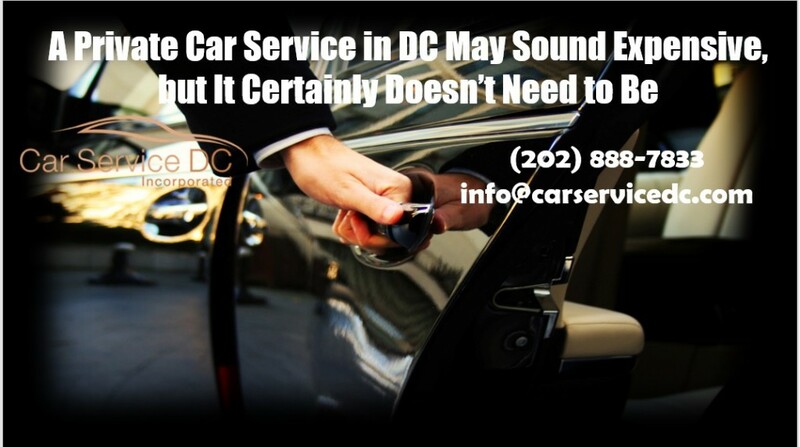 Depending on the company hired, a DC car service can be an incredibly affordable option. For example, business travelers often rely on transportation services to get them to and from the airport. This may sound like a waste of money, especially when most people can drive themselves in park, but if they have to spend an hour or more stuck behind the wheel while heading to or from the airport, they can’t be productive. If, on the other hand, they were working the entire trip, that would be a far more affordable option than driving themselves, wouldn’t it? Then, when you consider in the cost of tolls, parking, fuel, wear-and-tear on the vehicle, and many other factors, not the least of which is the time spent behind the wheel not doing anything, that sedan or limo can be about the same price, if only a little more. Not everyone needs a DC luxury sedan. Some people want the stretch limousine experience. Others simply need a ride to some destination. Instead of downloading an app and entering in your current location and destination and waiting for somebody to pick you up whom you know nothing about, including their safety, personal history, or even the vehicle their driving, wouldn’t it be great to have a Lincoln Town Car or other sedan, stretch limousine, or other vehicle that has tinted windows and a privacy divider? 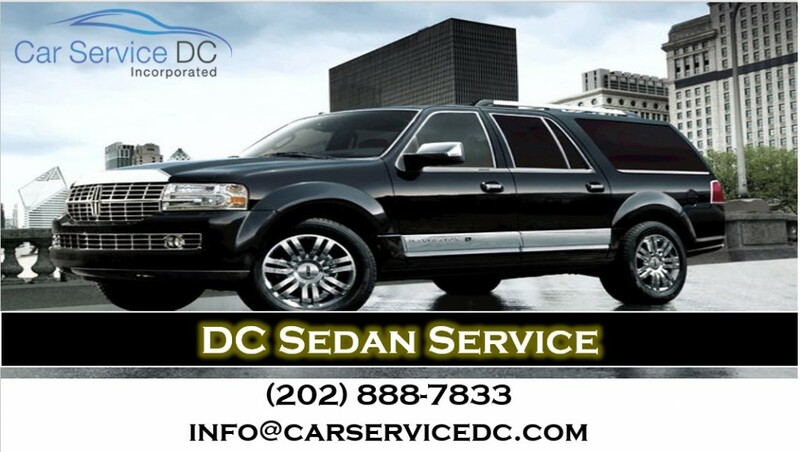 For anyone who needs an airport sedan service or a luxurious limousine for a special occasion should be encouraged to contact Car Service DC Incorporated 24 hours a day, 7 days a week at 202.888.7833. 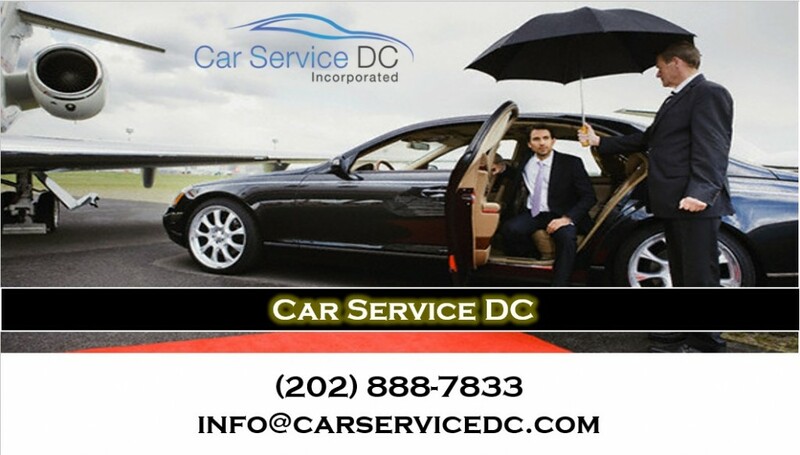 They can make reservations through their website as well, including viewing more information about their services by visiting www.carserviceDC.com.